Backing our work with our quality guarantee, Bathroom remodeling in Hallandale, is stress free when you call John's Plumbing. Our team has specialized training in a wide variety of plumbing installations, whether your project utilizes traditional or more modern fixtures. When you are in the planning stages, give us a call for a free estimate for the services that you'll need for your project. Our guarantee of quality work can be difficult to match with other providers. Our reputable service history reflects a guarantee of quality work that can be difficult to find with other service providers. 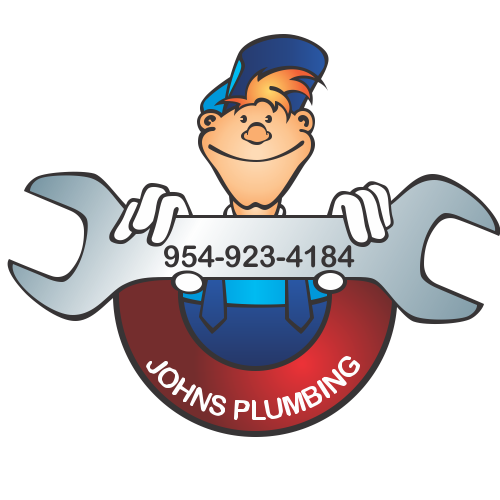 Bathroom Remodeling Hallandale - Johns Plumbing - Our Plumbers Are Ready To Help You! Since 1984, we have been providing services that is backed by our quality guarantee. 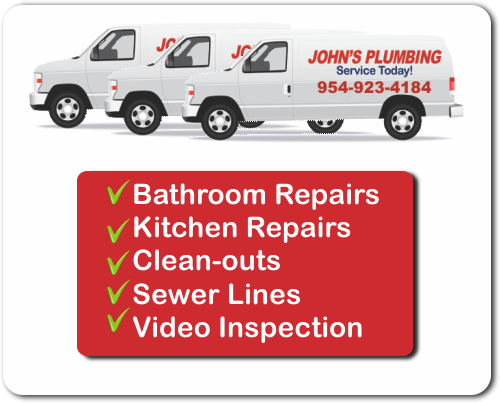 Call John's Plumbing, one of the top choices when planning bathroom remodeling in Hallandale, and allow our team to consult on the most cost effective and time efficient way to manage your project's needs. Using Grade A materials that are built to last, our team has specialized training in remodels and a wide array of plumbing problems such as sewer issues, backflow problems, leaks, or broken pipes in addition to all general plumbing services. 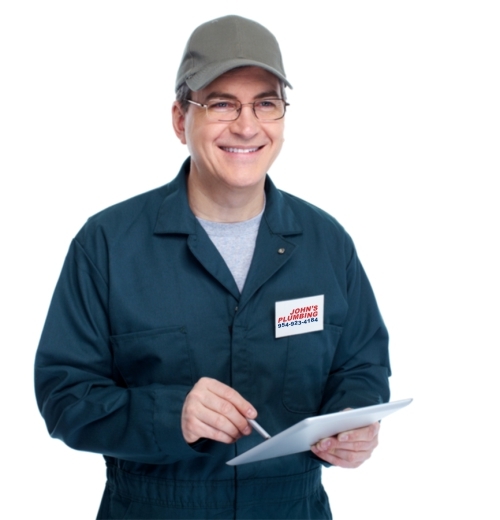 With affordable rates and a proven track record, John's Plumbing is known for our dependable service no matter the time of day or year. In addition to providing bathroom remodeling in Hallandale, we are available 24 hours a day, 365 days a year with dependable service. Call John's Plumbing for all your emergency and planned plumbing needs!